Facebook started its text-based virtual assistant M back in August of 2015 and after two and a half year of development, the project is finally closing down. 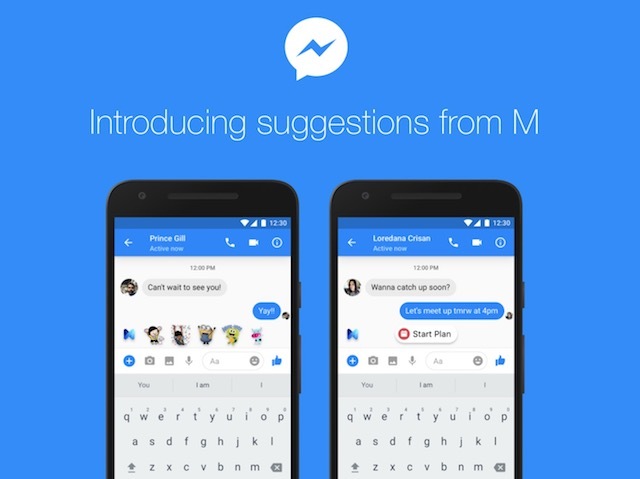 According to a post published on the Verge, January 19 will be the last day for M.
For those who don’t know, before Google Assistant became truly useful and when Amazon’s Alexa was still in its nascent phase, Facebook introduced M which was a personal assistant inside the Messenger app. But, the personal assistant wasn’t really powered by AI, rather it used humans to answer all the questions. 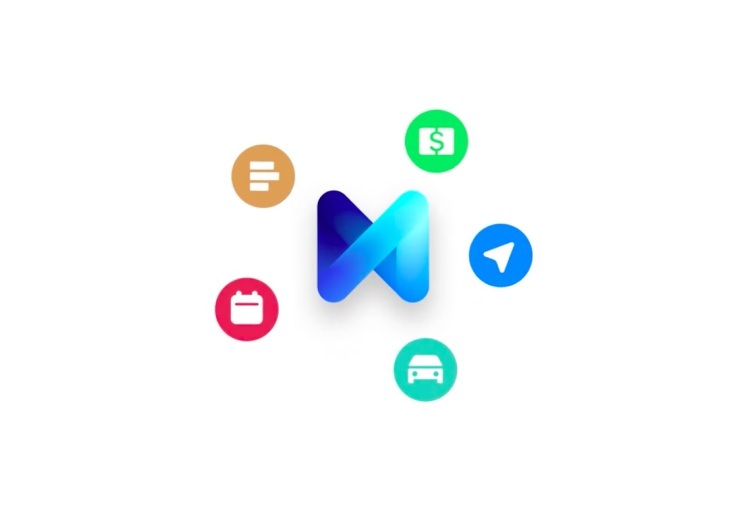 Facebook was hoping that in time, the humans behind M will be able to train M into becoming a totally independent machine-based personal assistant. However, it seems that Facebook’s plans didn’t come to a fruition as the company has now officially decided to shut down the product. The development doesn’t come as a surprise as the service never really took off. Even after two and half years of development, the service was still in its experimental phase and was only available to 2000 odd users living in California. Those users are now receiving notifications from M that the service will no longer be available. Clearly, the company could not make M successful and is now killing the whole department. As to why M was not really successful, we can only guess. But the fact remains that AI assistant confined to apps is still something that does not appeal to mass users. Which is why Amazon and Google are working so hard to tie-up device manufacturers for their assistants. The dream of having a true AI-based personal assistant that can be used on any platform will still take years before becoming a reality. That said, I would love to hear your thoughts on the subject. Do share with us your thoughts by dropping them down in the comments section below.